City Furniture Shop is proud to be an authorized Gus* Modern dealer in Greenpoint, Brooklyn. Gus* Design Group is a furniture design and manufacturing company based in Toronto, Canada. The Gus* Modern Collection, comprised of upholstered seating, dining, beds, accents, lighting and accessories, can be found in store and online at cityfurnitureshop.com. 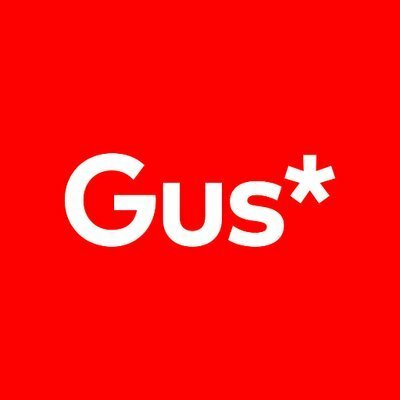 By purchasing Gus* products from our store, you’ll be provided with a 10-year warranty on the frame and spring, as well as a 1-year warranty on the foam and fabric. Many Gus* products are FSC-wood certified and many of their cushions are PET-certified. Visit our showroom at 820 Manhattan Avenue in Brooklyn to see and try out the Gus* collection for yourself!